Free Christmas Gift For You! 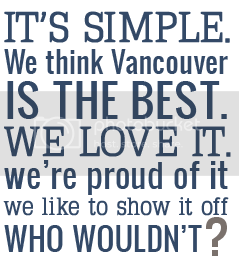 We here at Vancouver, we love you LOVE the holidays. So festive, so cheerful. It's also the only time when listening to Christmas music (one of our favourite things!) is socially permitted. Besides the traditional classics, there are some great tunes that local musicians have written for the holidays. 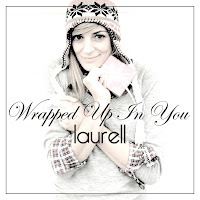 We especially love Vancouver singer/songwriter laurell and her Christmas song Wrapped Up In You. 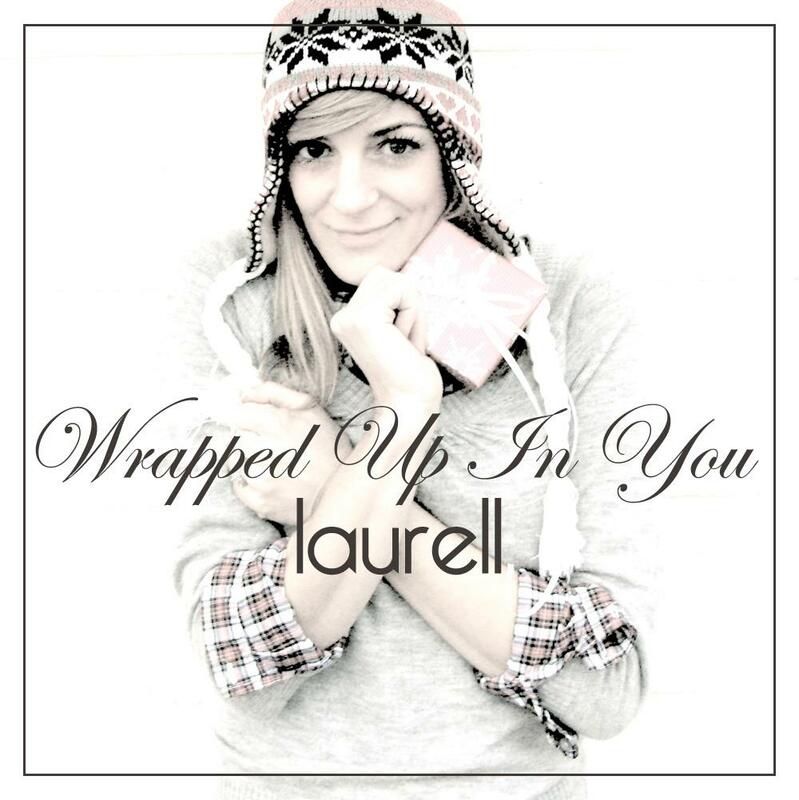 Lucky for us, laurell loves our project back and gave us the 'ok' to give a download of the popular song away with every order between now and Christmas as our gift to you. 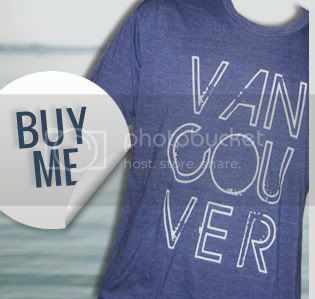 So as you're doing holiday shopping for friends and family make sure to order a Vancouver, we love you shirt (or two) and get a treat for yourself as well. 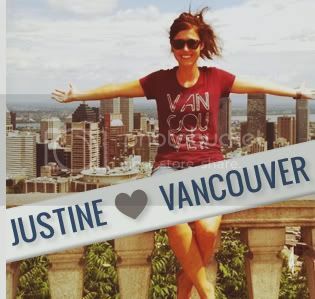 And don't forget, 10% of every purchase goes towards Covenant House Vancouver, so help support the local cause. Doing good is easy. Send us a note and let us know what you think of the video and take a guess at where it was filmed!